Human beings are the greatest threat to the survival of endangered species through poaching, habitat destruction and the effects of climate change. 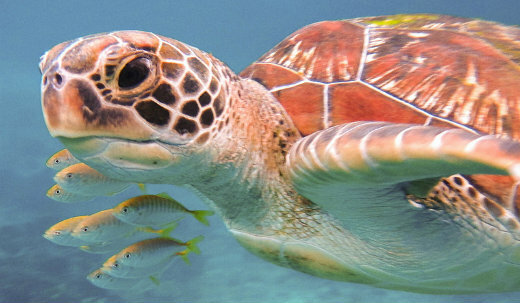 Read on to learn which beautiful creatures are most in need of our help, protection and conservation. 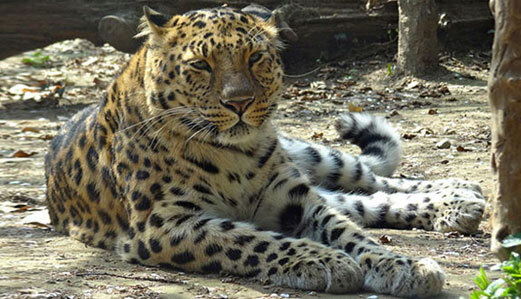 Since 1996, the amur leopard has been classified by the IUCN as Critically Endangered with less than 70 individuals thought to exist today. It is hunted and killed for its beautiful fur, its habitat is being destroyed for human settlement and agricultural practices. Cross River Gorillas and Mountain Gorillas are both classified as Critically Endangered and Endangered by the IUCN since 1996 – that is two out of five gorilla subspecies. 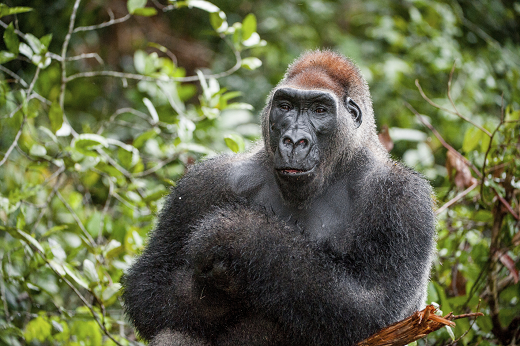 There are currently only 200-300 Cross River Gorillas left in the wild, and 900 Mountain Gorillas. 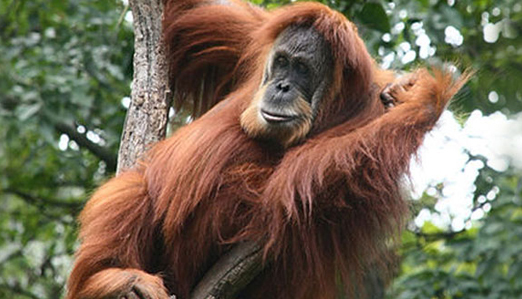 Since the millennium, the Sumatran Orangutan has been classified by the IUCN as Critically Endangered with approximately 80% of the population lost in the past 75 years mainly as a result of mass deforestation. This awful trend continues to put pressure on the remaining population of 6,600 Sumatran Orangutans that are estimated to remain on this earth. 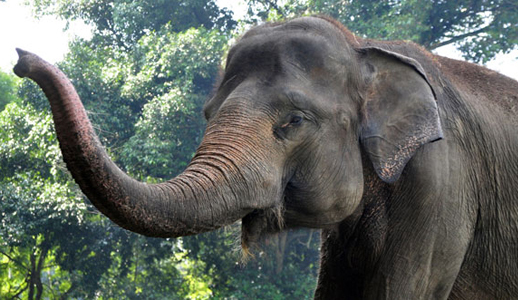 In the past 25 years, the Sumatran Elephant has lost an astounding 70% of its habitat to deforestation for palm oil plantations, agriculture and human settlements. Less than 2000 are estimated to exist and in 2011, the Sumatran Elephant was classified by the IUCN as Critically Endangered. 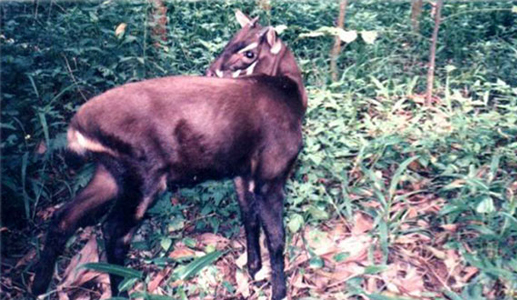 In 1992, the discovery of this mystical creature, sometimes referred to as the Asian Unicorn, in Vietnam was hailed one of the most spectacular zoological discoveries of the 20th century. Yet already, this elusive and beautiful animal been deemed by the IUCN to be Critically Endangered and is one of the rarest large mammals to exist on Planet Earth. The tiger has long been hunted for its distinctive patterned fur. 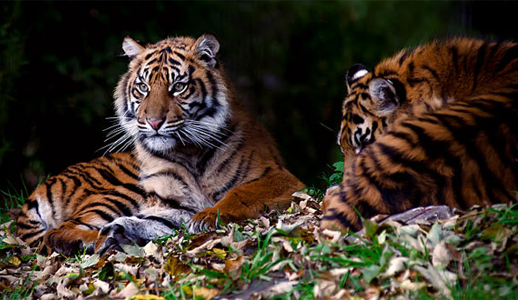 Of the nine tiger subspecies, three are already extinct, many are endangered but it is the South China Tiger and the Sumatran Tiger that currently face the biggest threat to their survival. 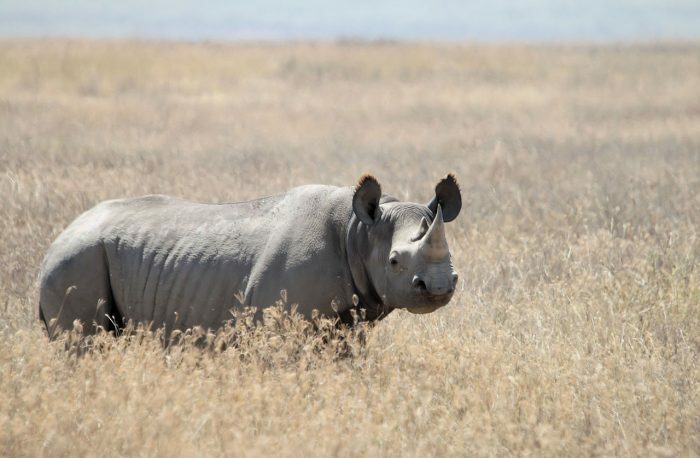 Three of the five species in the family of Rhinocerotidae, are among the most endangered species in the world: the Black Rhino, the Javan Rhino and the Sumatran Rhino. The Javan Rhino is the most threatened with extinction with the total population of only 60 surviving in one National Park in Java, Indonesia. The Sumatran Rhino is Critically Endangered. 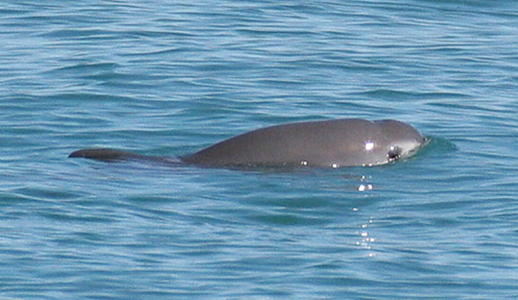 It has been estimated that less than 100 exist today in the wild. The Black Rhino is classified by the IUCN as Critically Endangered with three subspecies declared extinct in 2011. Despite their tough appearance, these small, warrior built mammals are losing the battle against poachers and habitat loss. 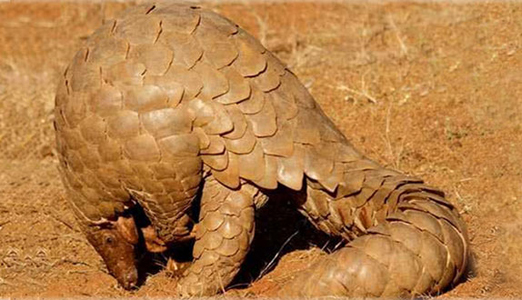 All eight species of pangolin are under threat, ranging from Vulnerable to Critically Endangered. They are the most trafficked animal in the world, hunted for their scales which can be sold on the black market for up to $3,000/kg.